By programming CHAMONIX Valley as a destination, you ensure your business an excellent return on investment. 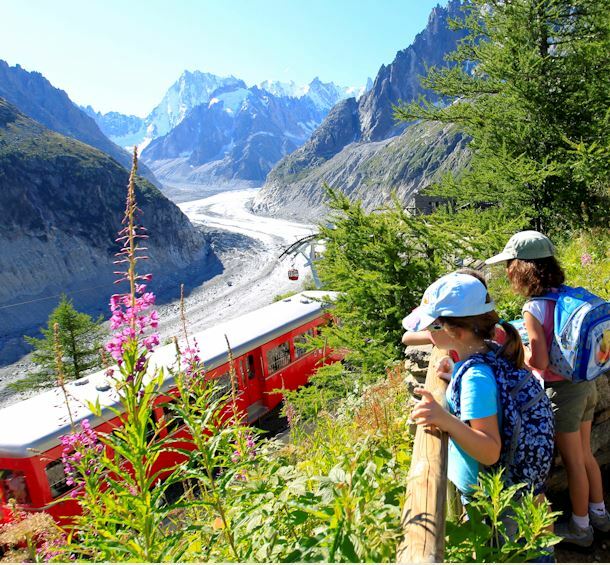 Chamonix Valley represents more than 4.5 millions visitors every year on the 4 seasons spread on more than 60 hotels, more than 1000 apartments. The access is the easiest of the French alps : 1 hour only from Geneva airport ! Enter on the Tour operators pages to download all useful elements. Our promotion team with Chloé and Nathalie are at your disposal to help you building up your programs on Chamonix.